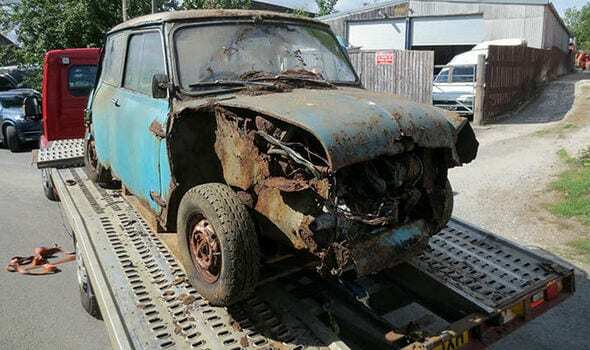 This Mini Cooper S takes the term “derelict” to a whole new level. Despite being left in a garage for the last 40 years, someone eventually unearthed the darn thing and received a cool $25,000 for it. But why? 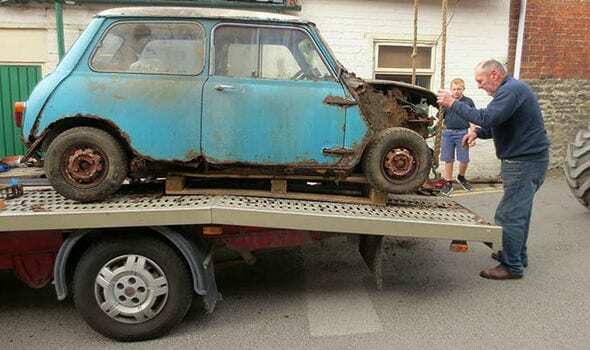 When the attendees of the auction first caught a glimpse of the Mini, they couldn’t believe it was being put up for auction. The car is practically irreparable after its roof collapsed through it. Apparently, the derelict car’s huge price tag is deeply rooted in its rich history – specifically, who the car has belonged to over the years. 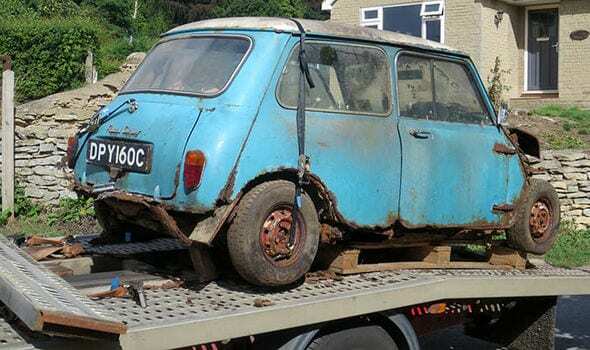 This 1965 Mini is so coveted that models in mint condition can sell for much more. It was revealed that the car in question belonged to the likes of Mick Jagger, Enzo Ferrari, Twiggy, and even The Beatles. It was originally expected to sell for between $4,000 and $13,000. “It ended up selling for [$23,000] plus fees which does seem outrageous when you look at the vehicle,” Mathewson said. “But a Mini Cooper S in good condition is worth [$64,000] these days. Mathewson is optimistic that we’ll see more of the Mini Cooper S on the road once again. “That’s the market and I’ll be very pleased to see it back on the road,” he said.